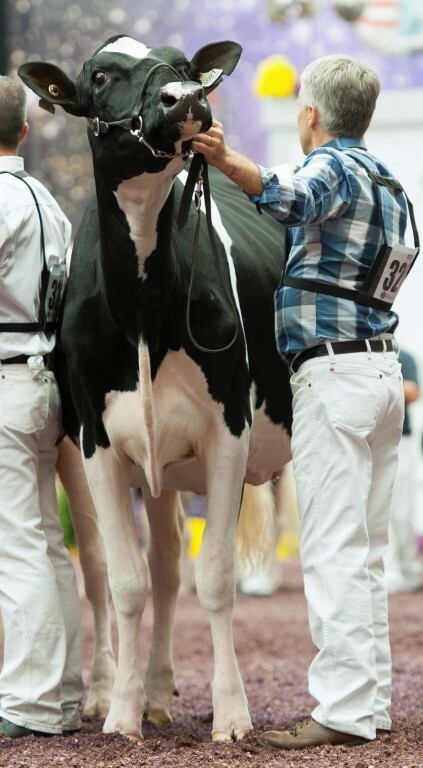 Doorman granddaughter of Belfast Goldwyn Lasenza EX-93! Beautifull Doorman granddaughter of Belfast Goldwyn Lasenza EX-93! 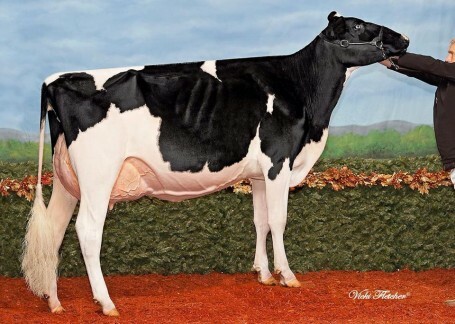 Belfast Goldwyn Lasenza EX-93 was 1st Jr. 2yr. old at the WDE and Royal Winterfair 2013!! 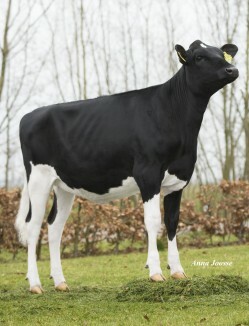 Siepermann Lalena is VG-89-DK 2yr. old, MAX score, just like her dam! Several all-Canadian & American nominations in the pedigree!